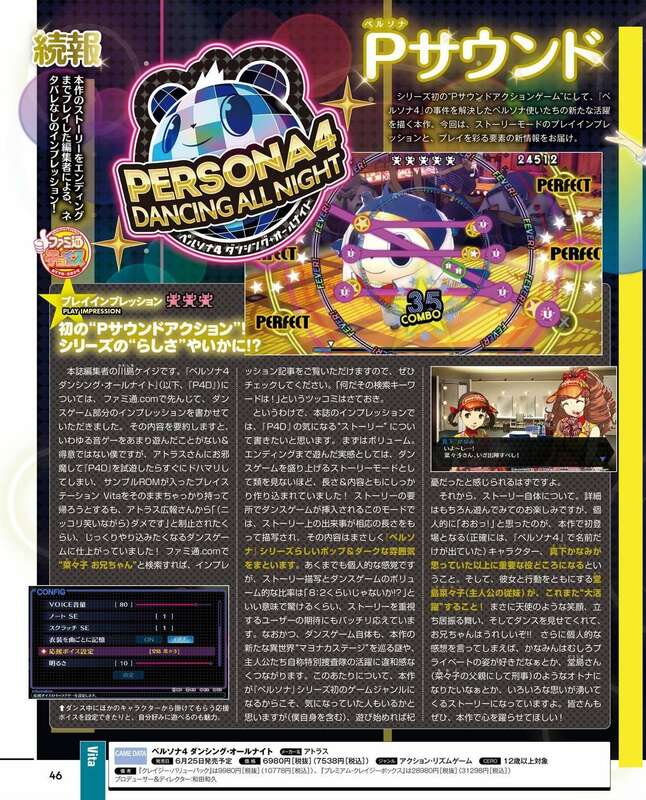 As previously announced, this week’s edition of Famitsu magazine, Weekly Famitsu issue #1383, features new accessories and character costumes for Persona 4: Dancing All Night. 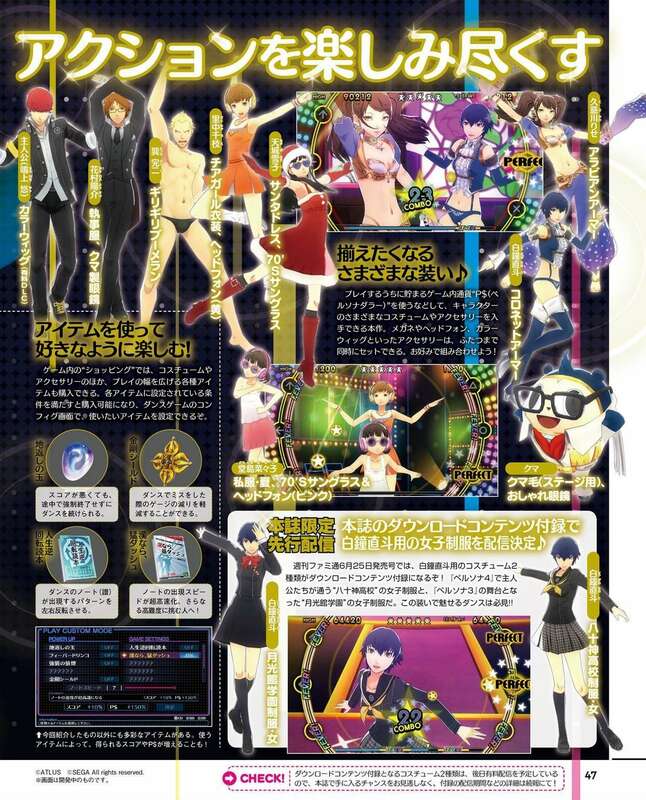 The scans reveal a variety of different DLC accessories from sunglasses to wigs for the playable characters, following the announcements for the in-game DENON headphones and the Shadow character eyes. 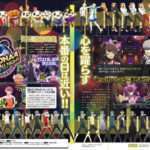 Naoto Shirogane’s female Persona 3 Gekkoukan High School and female Persona 4 Yasogami High School uniforms are also revealed, as well as Persona 4 Golden armor outfits for Rise Kujikawa and Naoto. 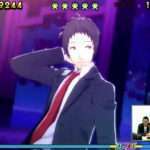 Kanji Tatsumi’s swimsuit is shown as a selectable costume. 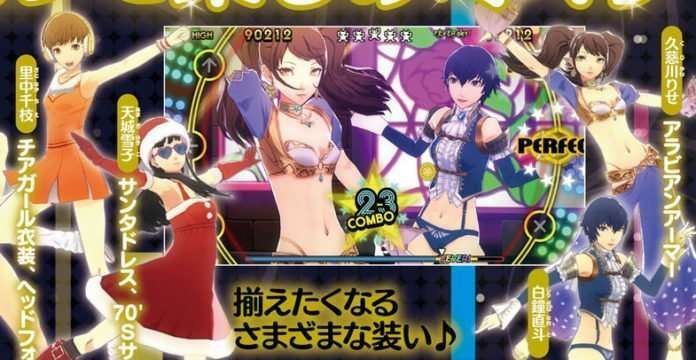 Naoto’s two female high school uniforms will be distributed in a free DLC code included in the Weekly Famitsu issue #1385 on June 25th, 2015, when Persona 4: Dancing All Night releases. 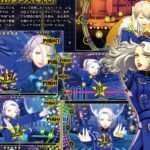 They will be released as paid DLC at a a later date. 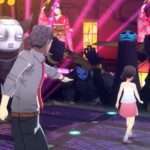 The left side of the second scan shows off power up items that can be used while playing. The top left item is a Revival Bead, which will give the player another chance at life rather than end the game if they were to miss too many notes. The top right item lowers the negative effects of missing notes. 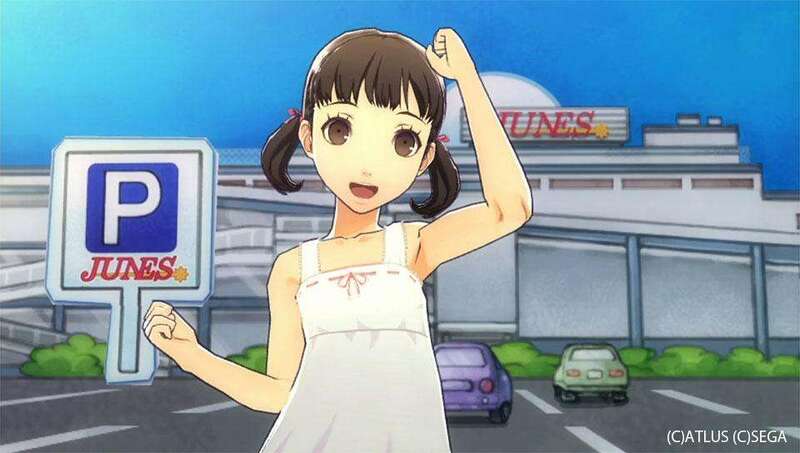 The bottom left item affects the pattern of rhythm notes, and the last power up affects the speed of the notes.